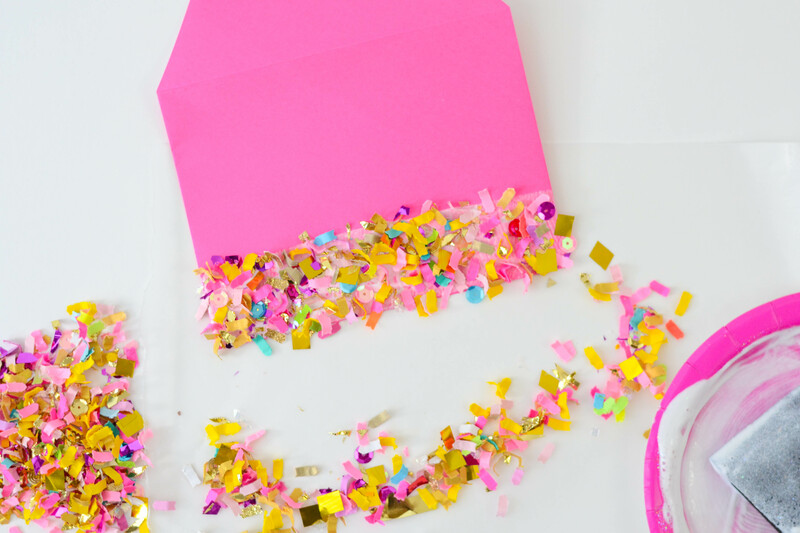 Learn how to decorate an envelope with confetti! This tutorial shows how to add that little extra something to make a note feel even more special. 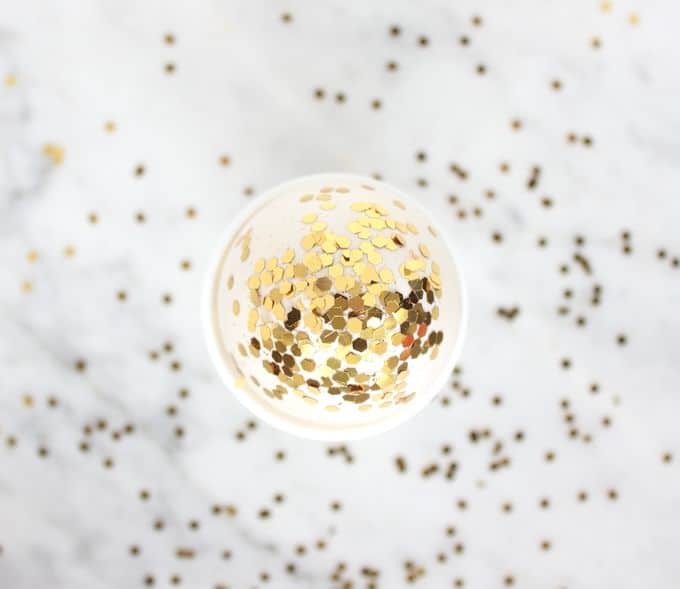 Hello there – Jessica here from The Confetti Bar, the coolest confetti shop on the block, where we believe happiness should be celebrated! 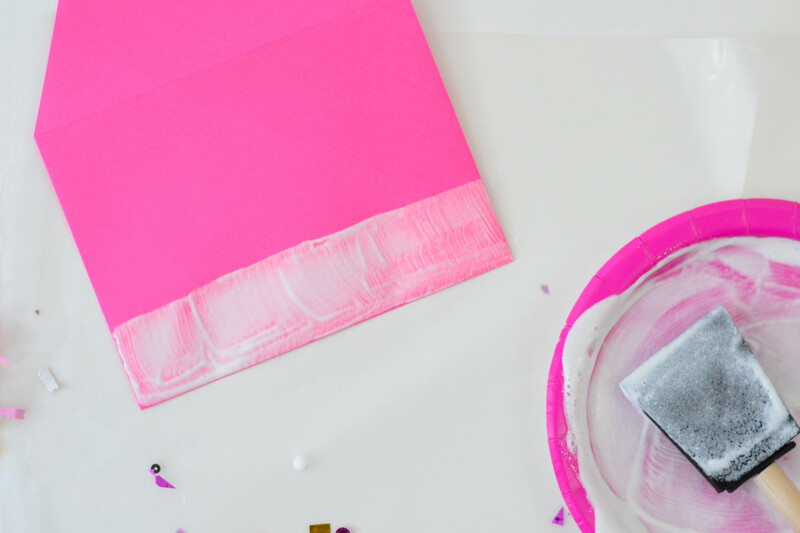 You've already seen me do goodie bags, party cups, a colorful tray, and even balloons. 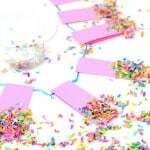 You basically have everything for a confetti party with the tutorials I've done so far. 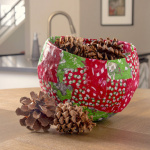 You've even gotten a confetti pineapple for your centerpiece (I know, it was wacky!). 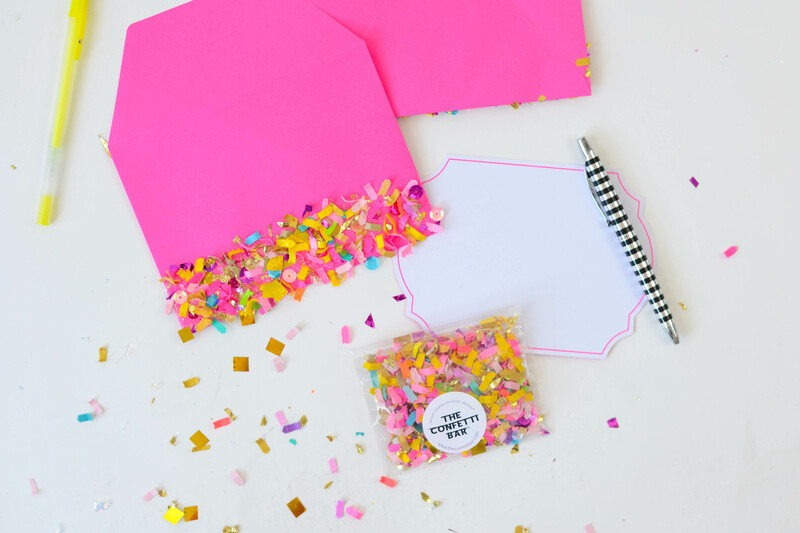 Since I believe everything is more fun with confetti on it, sending a cute note is no exception. 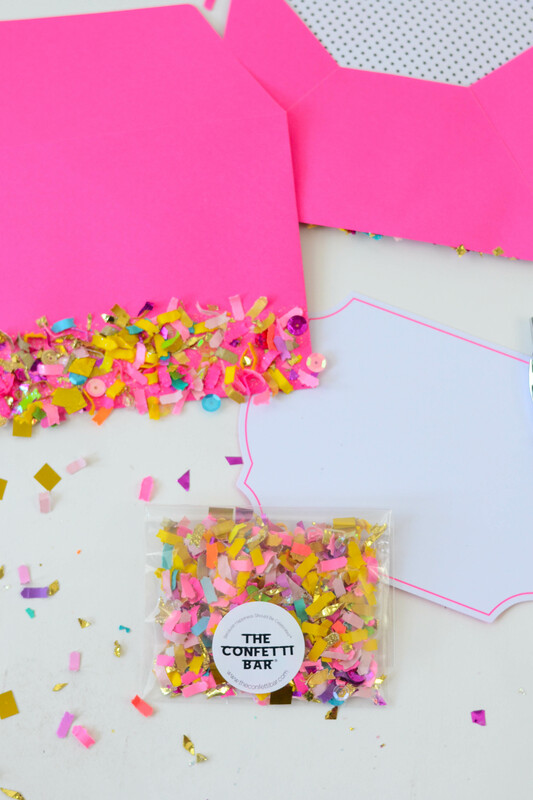 These confetti dipped DIY envelopes are extremely easy to make, because just about everything with confetti is easy to make. 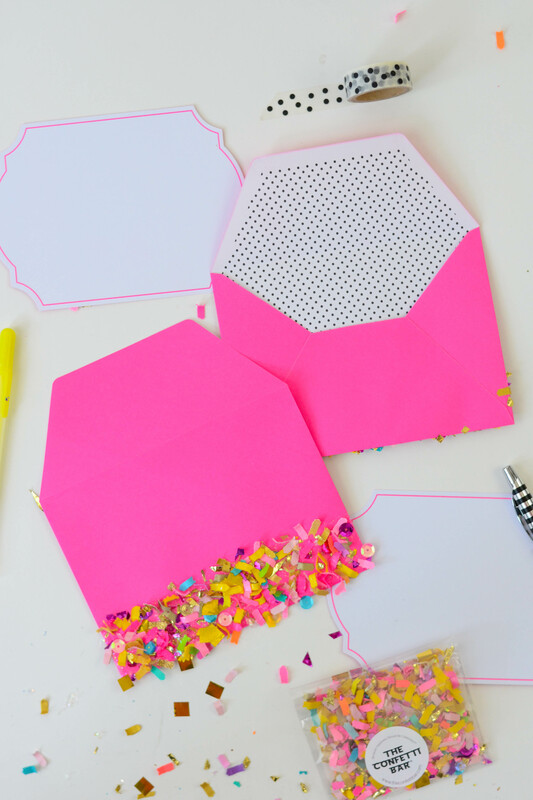 Learn how to decorate envelopes in this unique way below. 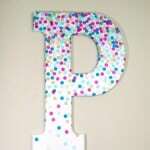 I promise you it's so easy that a kid can do it! 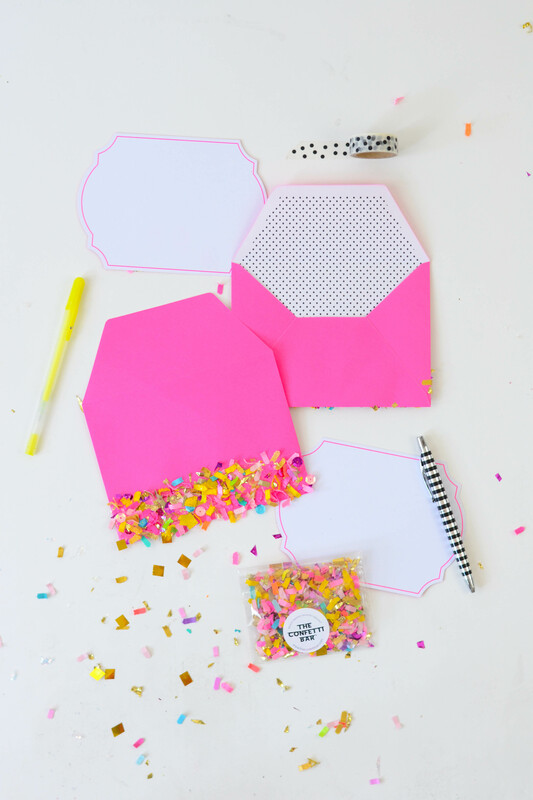 And it completes your party, because you can use these for invites and thank yous. Keep reading. 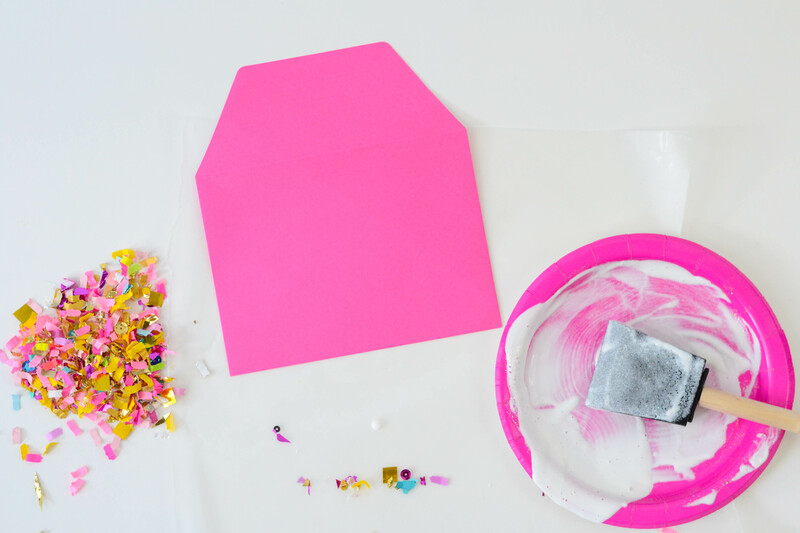 Apply a coat of Mod Podge to the bottom of your envelope. 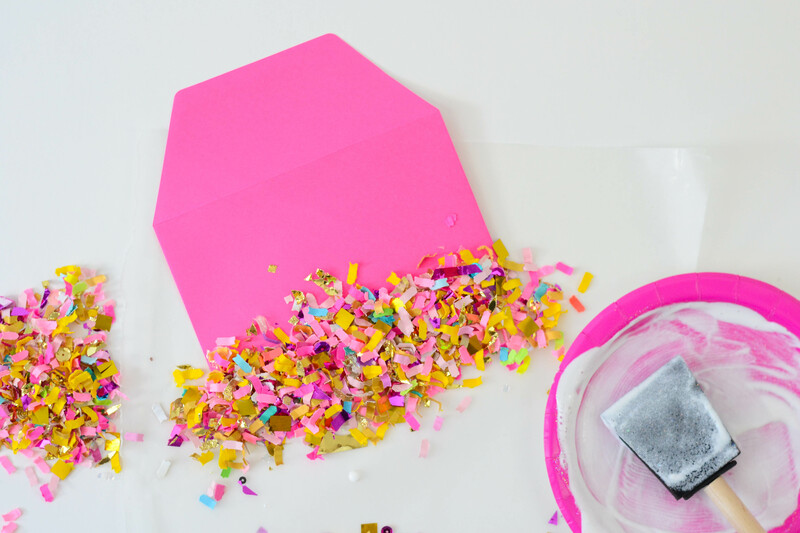 Sprinkle some confetti on to cover the area, gently “pressing” it down so you get a decent layer to stick. 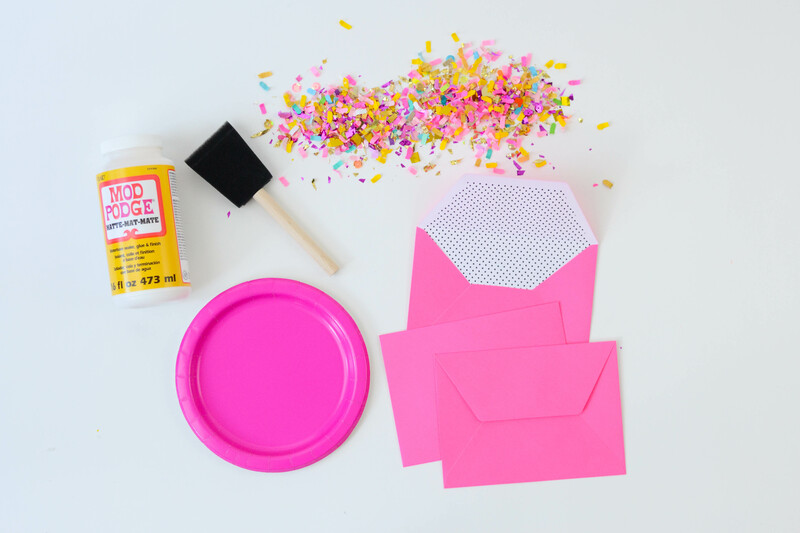 Shake off the excess confetti and let dry. These are so fun! 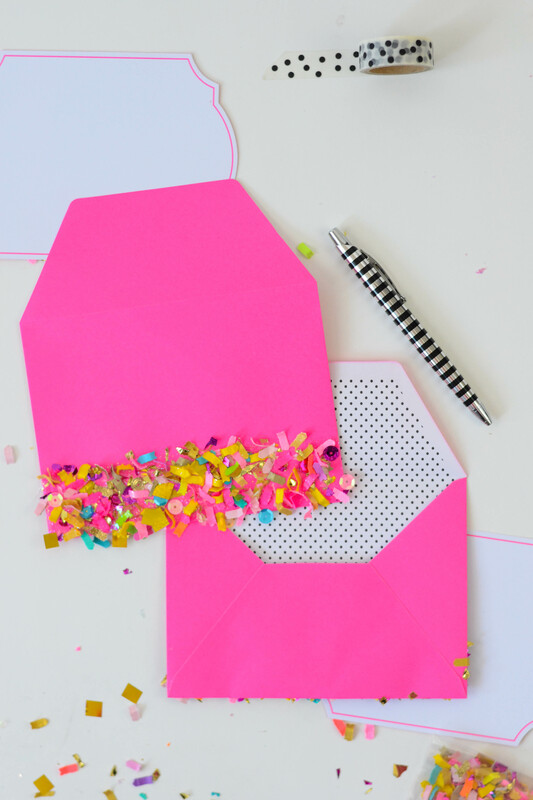 I would love to receive a card in this cute envelope!